Deutsche Bank headquarters got raided this week as another bank that regularly criticizes Bitcoin is again suspected of money laundering. As Bloomberg reported November 29, an investigation into two employees at the lender has even resulted in its Frankfurt headquarters being searched, with shares falling almost 5 percent. Deutsche Bank (DB), which the publication notes has spent $18 billion on “fines and legal disputes” over the past ten years, reportedly has multiple links to the Panama Papers scandal. “Money obtained illegally may have been transferred to accounts at Deutsche Bank, which failed to report the suspicions that the accounts may have been used to launder money,” it reported. Governments and regulators should thoroughly look into this to ensure that cryptocurrencies have the same financial crime protection rules as traditional payment solutions. 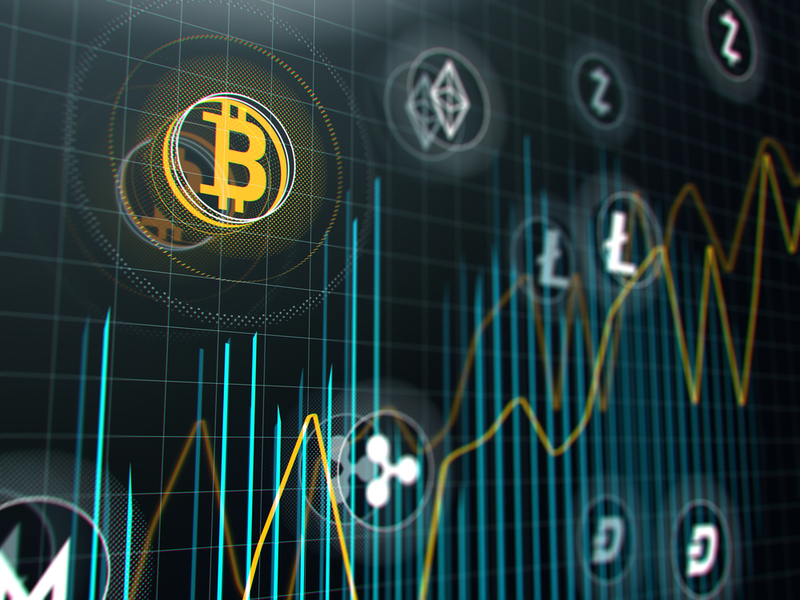 In February, Bitcoinist reported, one analyst produced a dedicated report seeking to dispell “myths” associated with the industry, concluding it was “too early” to conclude anything about it. While Bloomberg notes that only the UK’s Royal Bank of Scotland has paid out more in legal settlements than Deutsche Bank since 2008, various European institutions have sought to ‘bash’ Bitcoin at the same time as being found guilty of financial crimes. 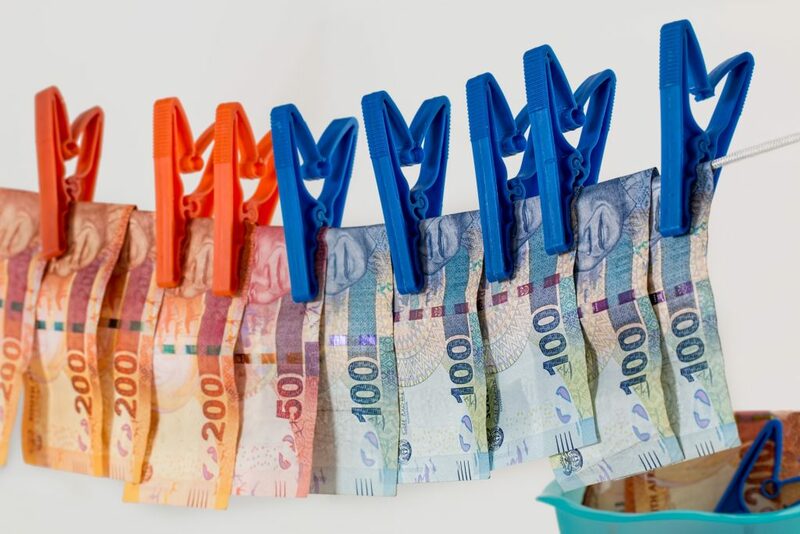 Among recent cases were the Netherlands’ Rabobank and Denmark’s Danske Bank, the latter infamously laundering more funds than cryptocurrency’s entire market cap. 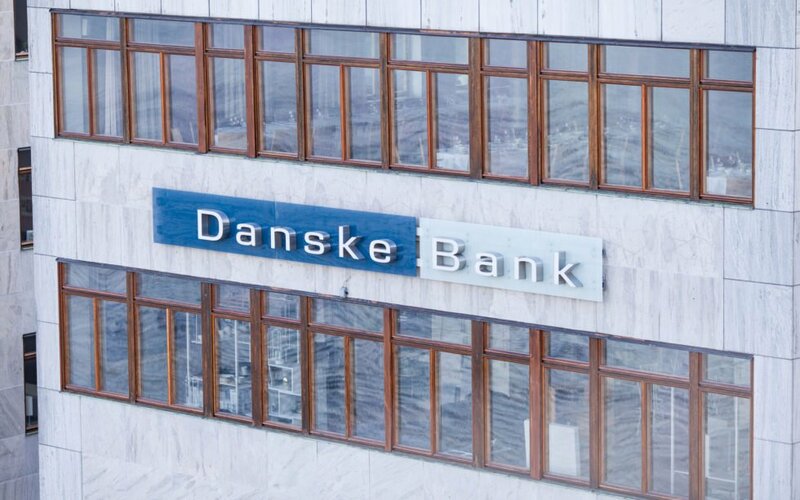 In a prior report into the industry, Danske had managed to underscore the irony of its position. 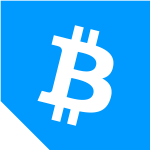 “…Most importantly, the lack of transparency and regulatory control have made cryptocurrencies a target for criminal purposes and we know that they on several occasions have been involved in criminal transactions like money laundering or extortion,” it reads. This week meanwhile saw Frankfurt host Germany’s second Bitcoin ATM. What do you think about Deutsche Bank’s new scandal? Let us know in the comments below! 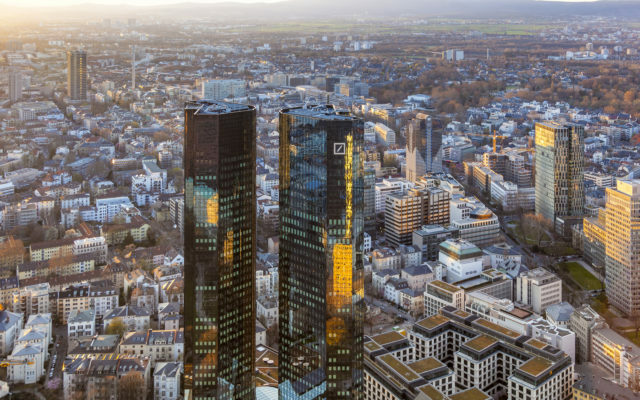 The post Deutsche Bank Gets Raided After Calling Bitcoin a Risk for Criminal Activity appeared first on Bitcoinist.com.